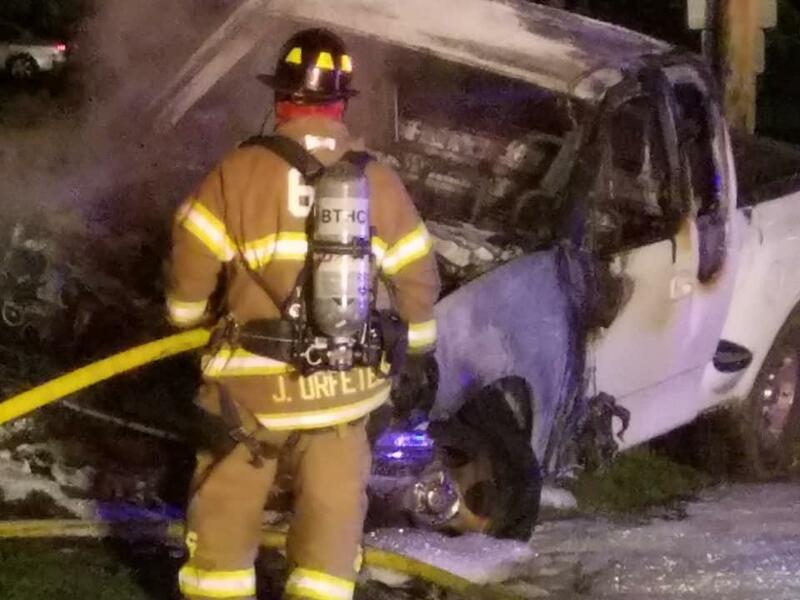 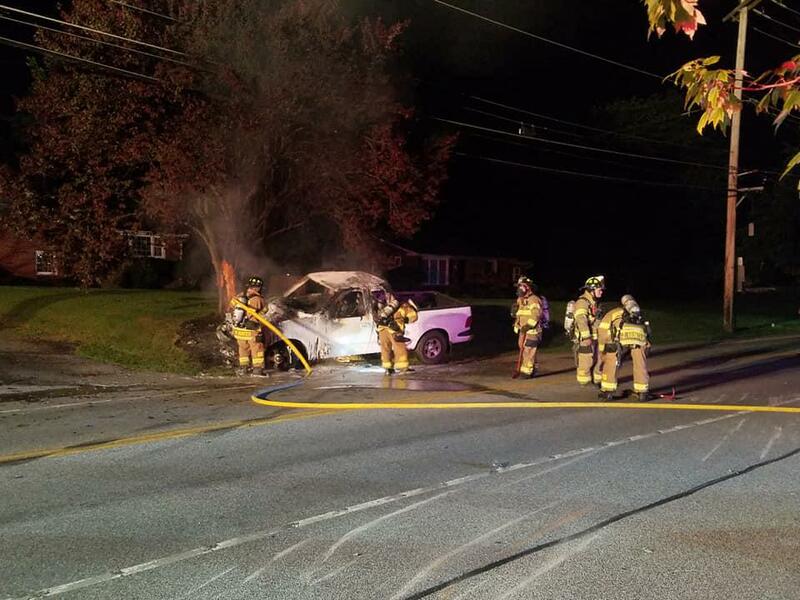 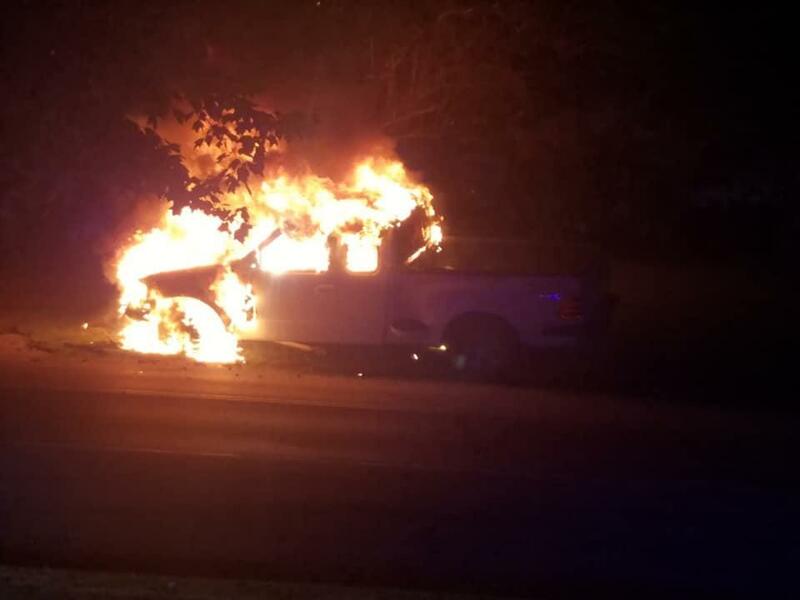 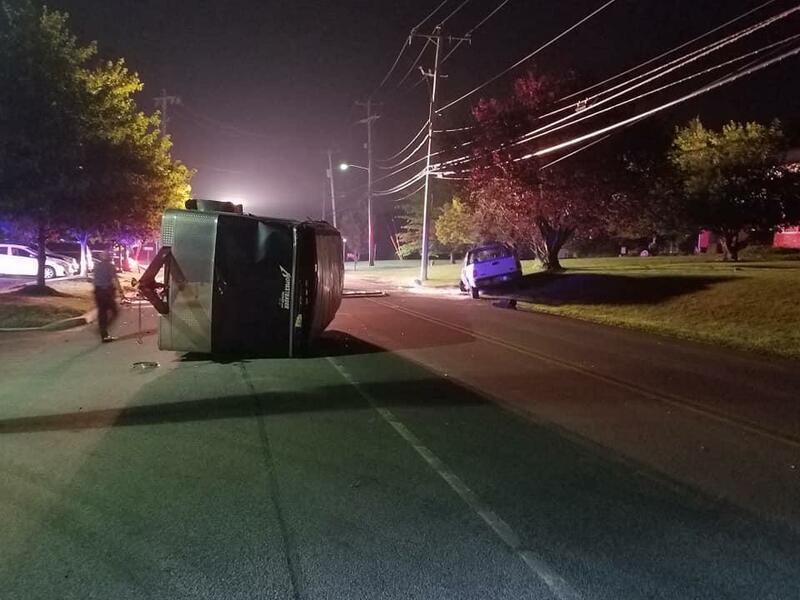 Monday morning July 3rd just after 3am the company was dispatched for a vehicle fire located across from Naamans Creek Country Manor on Naamans Creek Road in Bethel Township. 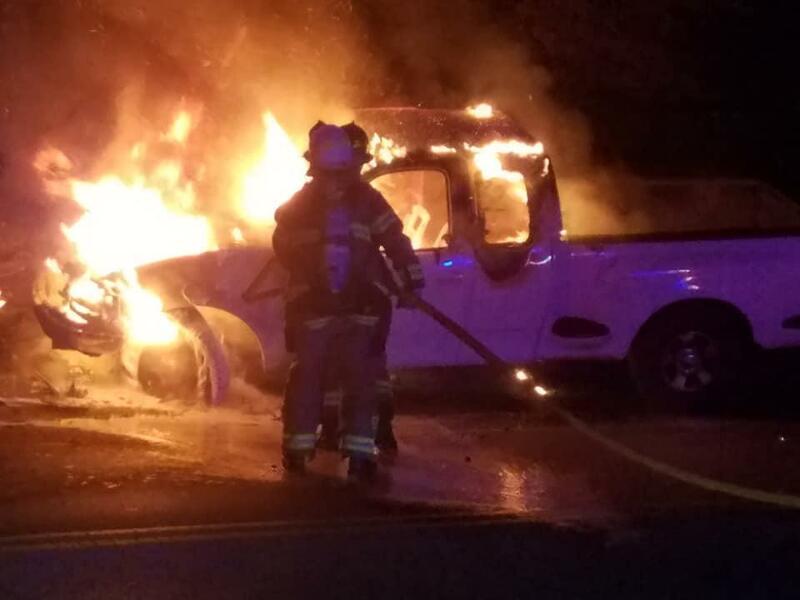 Squad and Truck 66 with 9 members both made the response. 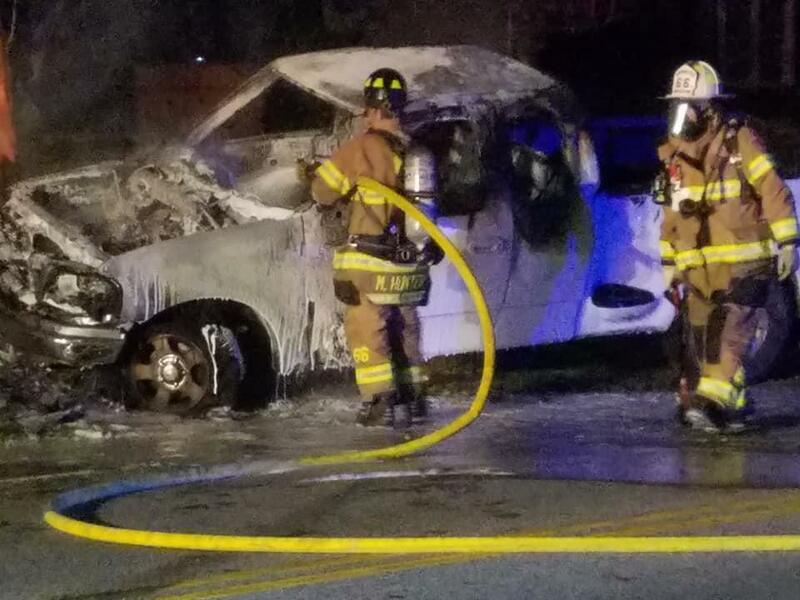 Squad 66 arrived on scene with a pick-up truck well involved and placed a 1 3/4 hose line in service. 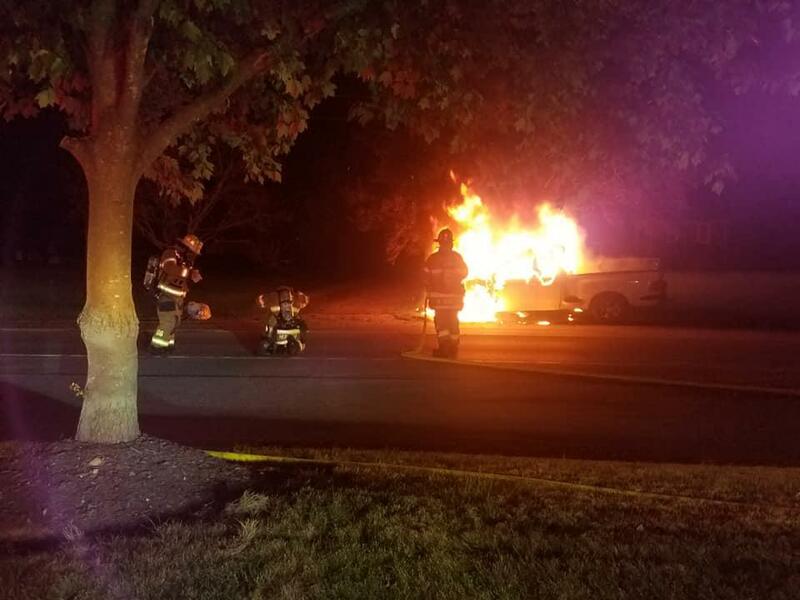 Bethel units were committed on scene for 90 minutes.